If you read tech sites outside of this one, there is a chance you read the rumor from earlier in the week from industry player Eldar Murtazin, which suggested that Google is going to kill off its Nexus program some time in 2015 and replace it with its Google Play Edition line, though that name may change by the time this all unfolds. Clearly, we ignored the hell out of this rumor. Because well, it’s just a giant one-line rumor on Twitter with nothing to back it. To add to the plot, though, Murtazin returned shortly after the Lenovo-Motorola deal was announced to suggest that Lenovo will make one of the last Nexus devices ever. So what do we think? Seeing as 2014 just started, Google just released the Nexus 5 (a device that helped carry LG’s last quarter), and all sorts of new Google Play Edition devices are available, I couldn’t tell you. My initial reaction is to not worry about it at this point. I’ll say this – Murtazin has been right in the past, but he’s also been wrong countless times. For example, a week ago he said that the Galaxy S5 would be announced at a press event on February 23 and then backtracked hours later, with a “Samsung now doesn’t know what to do because of my leak” quote. Really? Anyways, back to this Nexus thing. 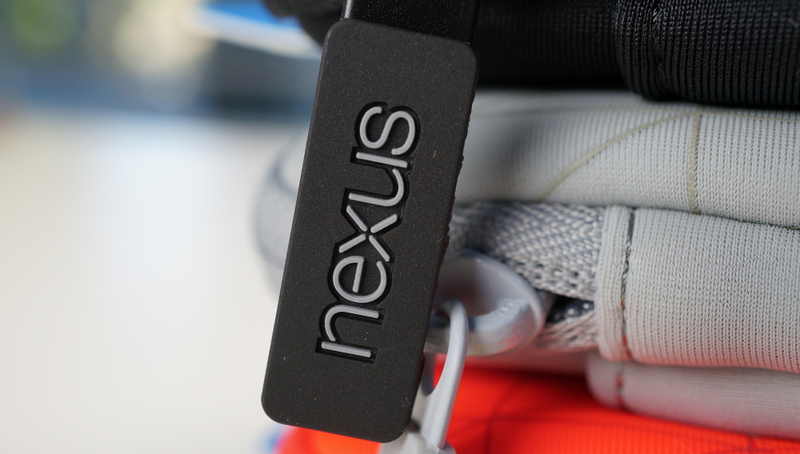 Is Google going to kill off the Nexus program? It certainly doesn’t make a lot of sense to me. The Nexus 7 continues to be a device that Google is keen on investing in. We often talk about Google’s lack of advertising, yet that device could be seen in TV ads regularly for months after it was released. But beyond that device, Google seems to be proud of its Nexus line as a way for it to show exactly how it thinks Android should be represented at an insanely affordable price. Name another device that gives you the truest sense of Google’s latest version of Android. There isn’t one that doesn’t have “Nexus” in the name. They used the Nexus 5 to show off a new launcher, new dialer, and a handful of other features that were exclusives. Which leads me into the next point – don’t you think Google needs hardware to introduce new versions of Android on? Unless they decide to pick an OEM to release a GPE device with the newest version of Android, they won’t have any should the Nexus line be killed off. So maybe that could be the play that Murtazin is talking about? GPE devices as they stand now are overpriced models of previously released Android hardware that can’t possibly be selling well. If you partner with an OEM to introduce new builds of Android on, then maybe you have a reason to kill off the Nexus line and to give customers a reason to look at a Google Play Edition. Again, we’re talking speculation and rumor right now. Google just sold Motorola, they may want Nest to build hardware for them, and a renewed friendship with Samsung could mean drastic changes that could affect all of Android. For now, though, just enjoy your Nexus or Moto X or G2 or Galaxy. 2014 has barely begun. Oh, and about Lenovo getting a crack at a Nexus device – does anyone care? I don’t.